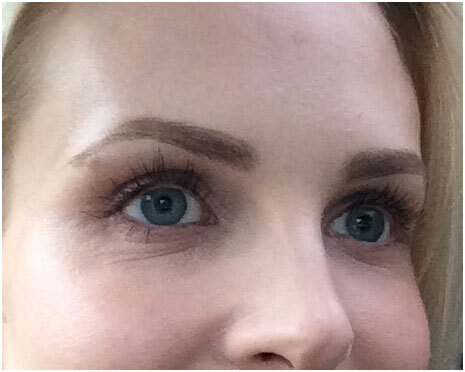 Tinea versicolor is not a contagious or painful skin condition, but it destroys your beauty. It is a fungal skin infection. There is the excessive growth of the fungus. 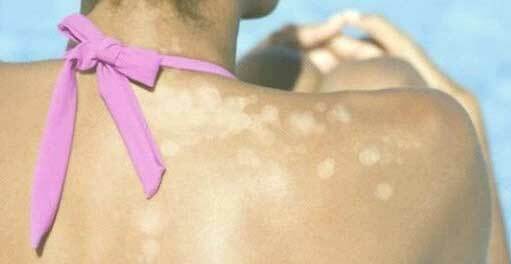 The disease develops and leaves patches of darker or lighter colour than the skin’s natural colour. Most commonly it affects the neck, upper arm, but may also affect face, chest and back. Although these white fungal patches are not painful, they may irritate and become itchy. You must be looking for home remedies to treat tenia Versicolor. Before getting into the treatment, part let us first learn what causes fungal skin infection. Tinea Versicolor is caused due to Malassezia fungus which is the main culprit behind fungal skin infection. This fungus releases acid that obstructs the manufacture the skin pigment melanin and disrupts the natural pigmentation resulting in different coloured skin patches. This infection has not much to do with skin hygiene. However, family history, warm and humid climate, a weak immune system, excessive sweating, several types of cancer and certain medications that weaken the immune system may increase the risk of fungal skin infection. Your dermatologist will prescribe antifungal medications to get rid of tinea versicolor. But you may try home remedies listed by us to get rid of fungal skin infection naturally. 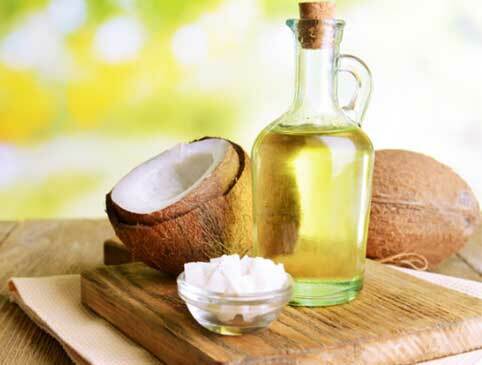 Coconut oil is one the most effective treatment for a fungal skin infection. It contains medium chain fatty acids that make it fungicide in nature. Directly apply coconut oil to the affected part. 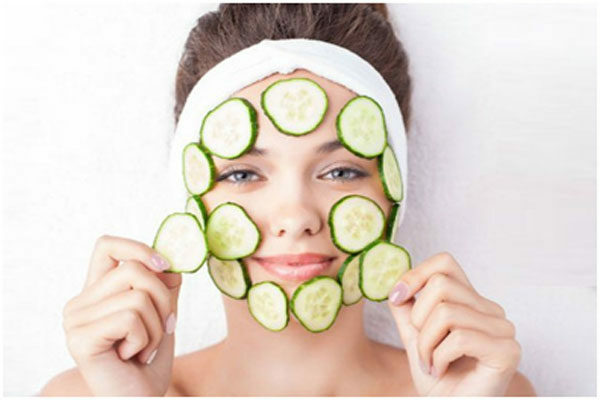 It will also keep your skin soft and smooth. You may also mix a two teaspoon of coconut oil to 5 drops of cinnamon oil. Mix well and apply the mixture to the affected part. After 20 minutes wash it off with lukewarm water. Repeat this three time in a day until the infection clears. 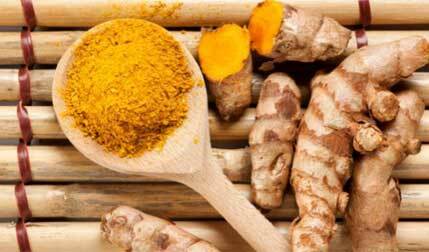 Turmeric is a natural antiseptic, antibiotics and anti-fungal. It improves healing and also prevents infection. Take a fresh piece of turmeric and extract its juice. To a glass of water add four teaspoons of turmeric juice. Take a bath and then pour this diluted turmeric juice on the affected skin. Alternatively, you may add equal amount of turmeric and sandalwood to sufficient amount of water to make a paste. Apply this paste to the affected sites. Leave it for half an hour and then rinse it off. Repeat this every day until you see positive changes. Indian Lilac is a natural antiseptic. 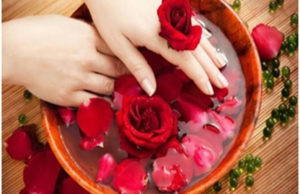 Since ages, it has been used to treat some skin diseases. 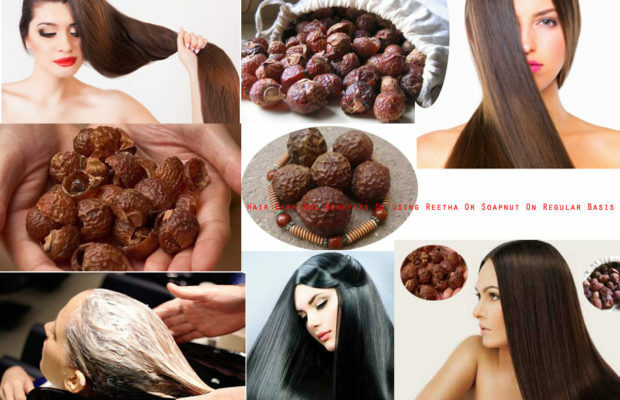 It purifies the blood, promotes fast healing and controls infection. To two cups of boiling water add a handful of crushed lilac leaves. Steep for 10 minutes and then clean the affected area with this water. Repeat this three times in a week. 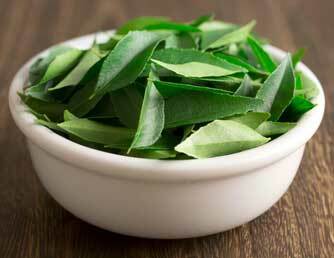 You can also crush lilac leaves and make a paste. Apply this past to affected skin. Leave it to dry and then rinse it off. Repeat this two times for a few weeks. 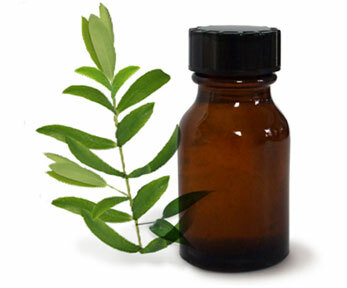 The antifungal properties of tea tree oil is well known. 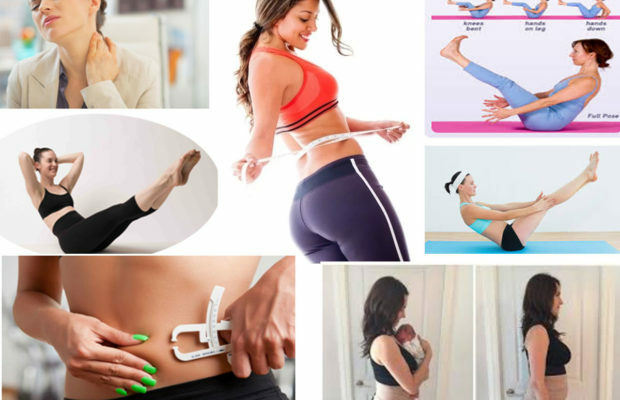 It not only relieves you from itchy feeling but also prevents the spread of the infection. 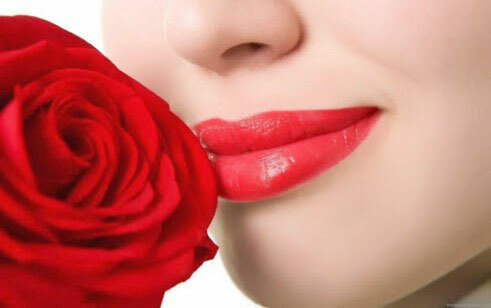 However, tea tree oil is very potent, and if applied directly to the skin it may cause burning and irritation. Tea tree oil should always be diluted with a carrier oil such as coconut oil before application. To a teaspoon of coconut oil add 6-7 drops of tea tree oil. Mix well and apply it two times in a day for a couple of weeks to treat tinea versicolor. Baking soda maintains the pH level of the skin. It also removes dead skin cells. 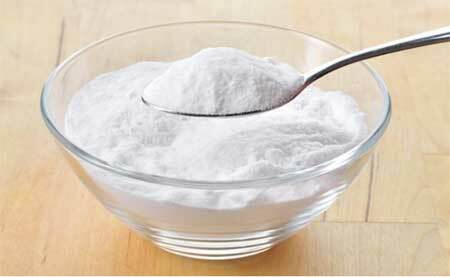 Add water to a tablespoon of baking soda to make a paste and apply it to the affected part. When it dries, rinse it off. 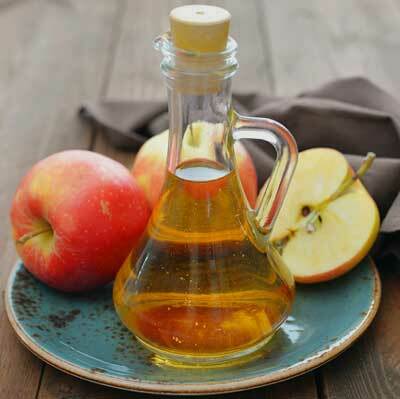 Apple cider vinegar is antifungal and antimicrobial. It maintains the pH level of the skin. Mix equal amount of water and apple cider vinegar and rinse off the affected area with this solution two times in a day. 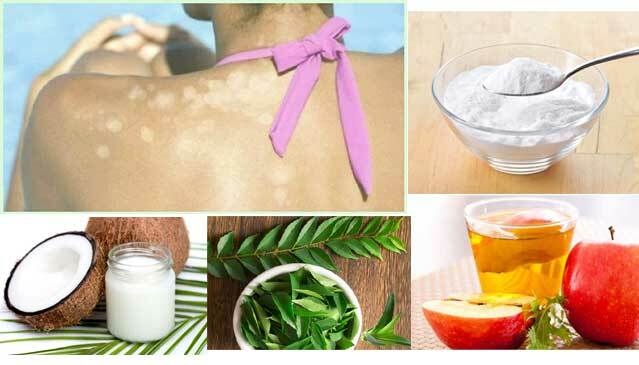 Besides the home remedies to get rid of tinea versicolor also pay attention to your diet and drink lots of water. 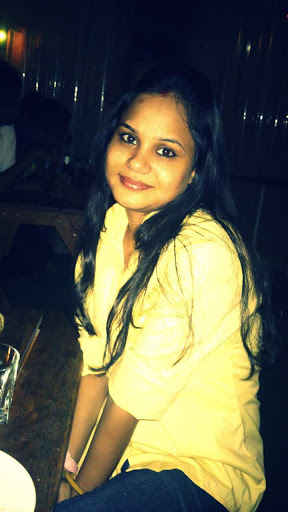 Avoid sugar, alcohol, barley malt and baked goods.